Leveraging on our sophisticated infrastructure, we are able to develop world-class Flexible Shaft & Grinders that are known for their smooth running motors attribute. 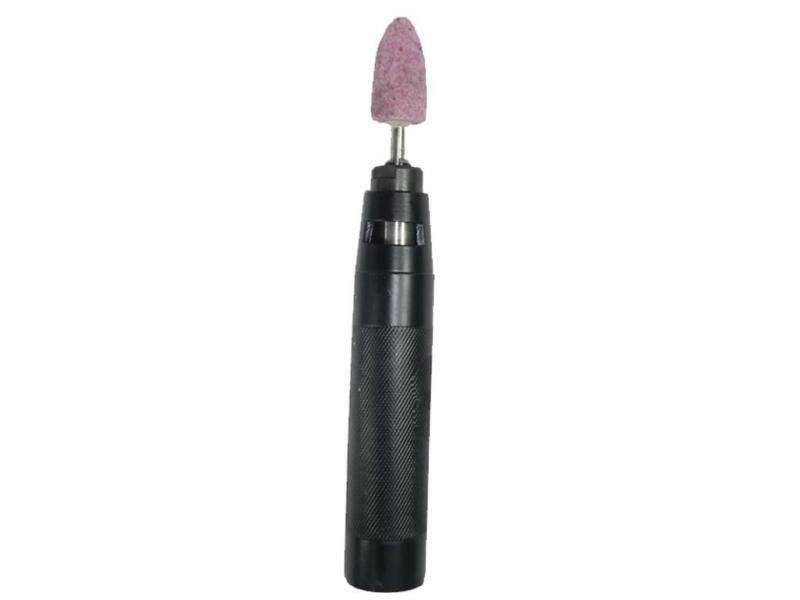 These grinders are dynamically balanced for vibration free operation. Our machines are offered in different speeds both in Single Phase as well as in Three Phase Power Supply. The motors are completely trouble free and equipped with an easily accessible rotary switch. Owing to the absence of frequent armature/carbon brush failure and clogging of filters, our machines possess low maintenance cost. 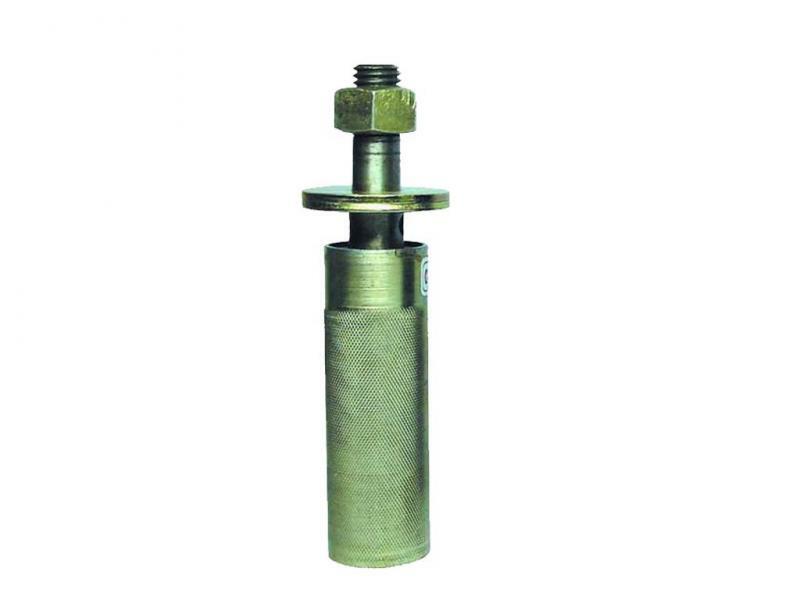 These grinders are widely used in varied industries like foundries, fabrication and rubber retreading. 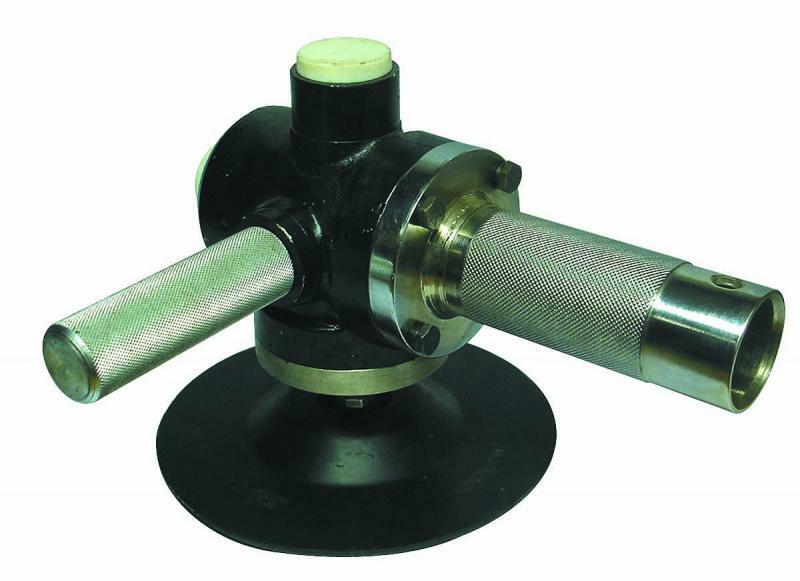 These are used to transmit rotary power along the curved path in any field with the ability to transmit high RPM under continuous working conditions for Buffing, grinding, Polishing, Tyre retreading and General applications. It is also widely accepted in Sugar Industries and Boiler Tube Cleaning Equipment. 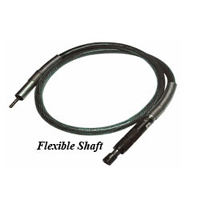 Flexible Shaft is especially suitable where the machines cannot be moved. They can be very handy in Fixed Position Layout Industries. Working with a variety of jobs and applications usually means acquiring a whole lot of different tools and machines. Not so with our flexible shaft machines. Here we have versatility, adaptability, and convenience together with full power - from the most precise work in mobile operations to heavy-duty work under extremely difficult conditions. 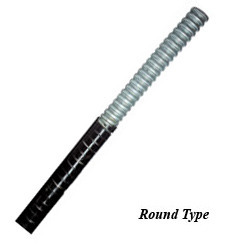 Shafts are available in variable lengths with standard diameter size. 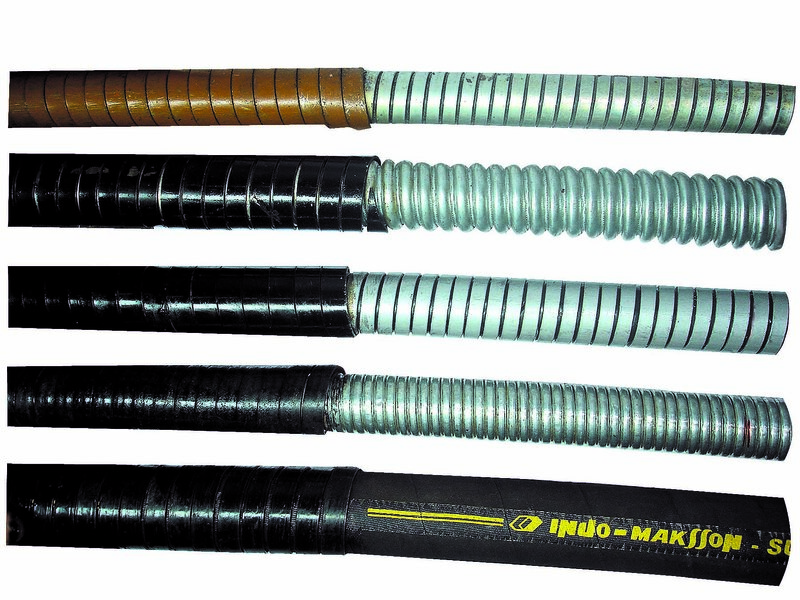 Flexible shaft for specific applications can be manufactured as per customer's requirement and specifications. 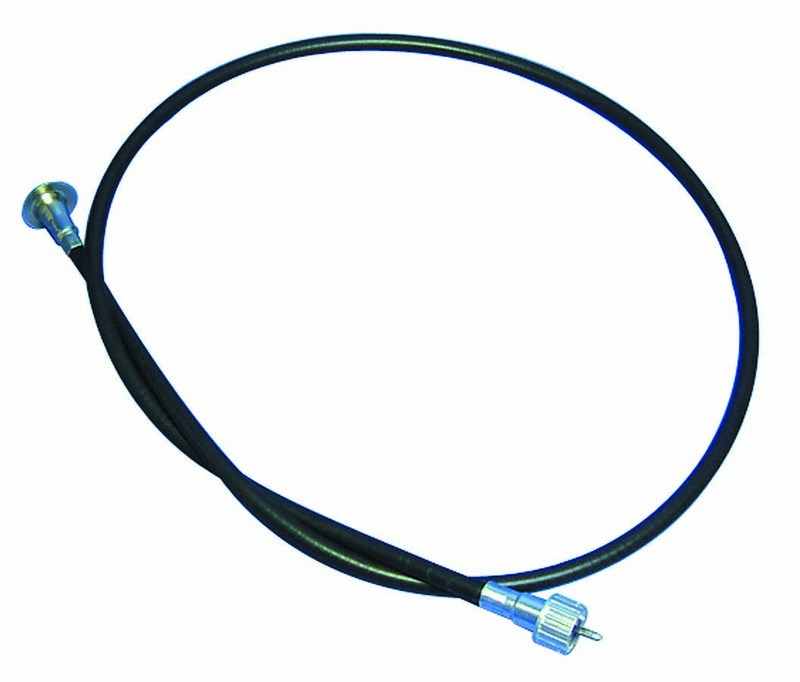 I.E.�1/2", 5/8" AND 3/8" WITH LENGTH RANGING FROM 2 METERS UPTO 30 METERS. 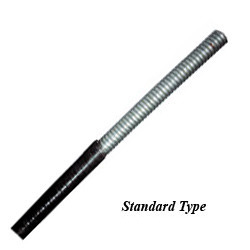 � Length:�The shaft length is provided in various sizes to suit the individual geometry of the product. You have to select the adequate length of the shaft so that you can use the grinder comfortably with minimum bends and curves. At the same time avoid excess length of shaft, as the more the shaft length the more the cost and more the wear. 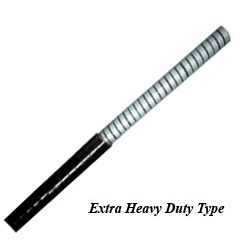 Type:�The metal shaft is lighter in weight and has less fatigue for operator. 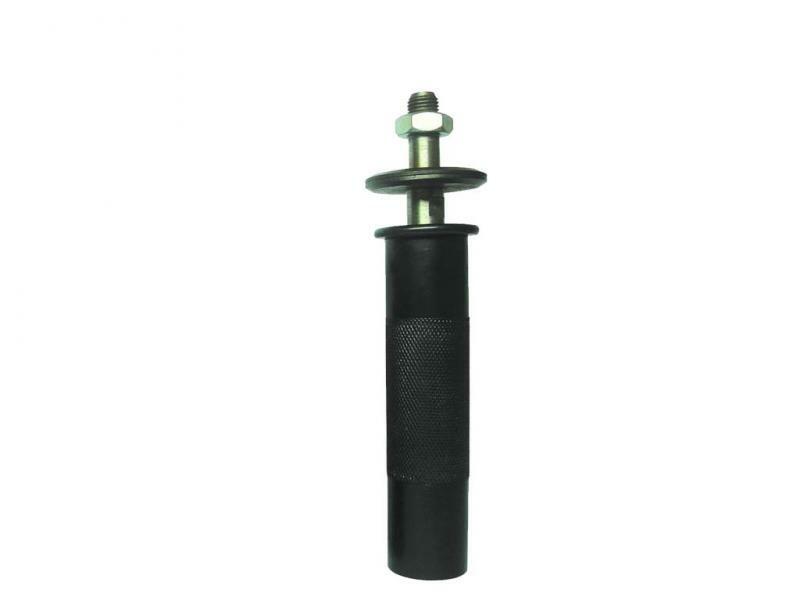 The rubber shafts are more durable than metal but heavier in weight. 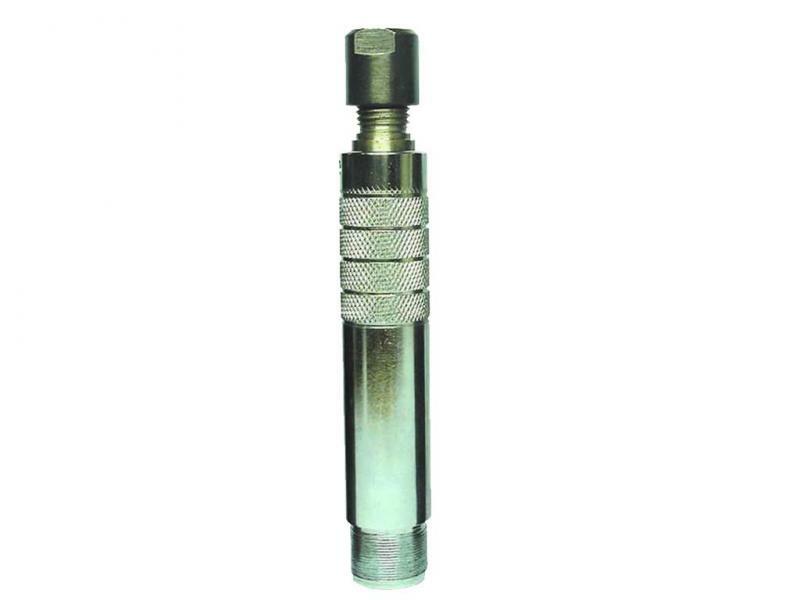 8000 12x15 mm Metallic / Rubberised 12 mm WS-10, FH 10 with 6/6.35 mm Collet For Mounted Points , Rottary Bur and Grinding Wheel up to 4"
8000 12x200 mm Metallic / Rubberised 12 mm WS-10, FH 10 with 6/6.35 mm Collet For Mounted Points , Rottary Bur and Grinding Wheel up to 4"
INNER CORE:�It is flexible wire with multiple wound opposite layer. It is made of high tensile spring steel or stainless steel (as per requirement) and passed through heat treatment processes to make it absolutely vibration free. Outer Casing:�It is flexible, double interlocked, circular rounded, made of galvanized steel strip, Special spring steel lining is provided within outer casing to avoid any friction between inner core & outer casing. 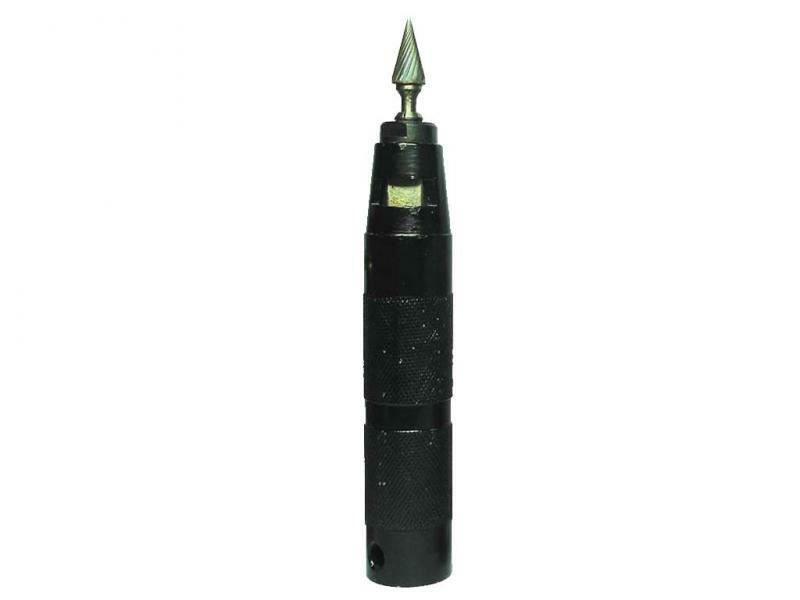 Connection:�One end of shaft with machine end socket is attached to suitable motor and other end is attached to tool end. Attention must be paid to places where flexible shaft will be used. Example magnetic fields, vibrations, etc. Such factors can influence the choice of materials for core and casing and their fabrication. Our technical departments will gladly offer their advice.